Just as you might hire a personal trainer to ramp up your fitness routine, a business coach can be a terrific choice for an entrepreneur or executive looking to ramp up their business. 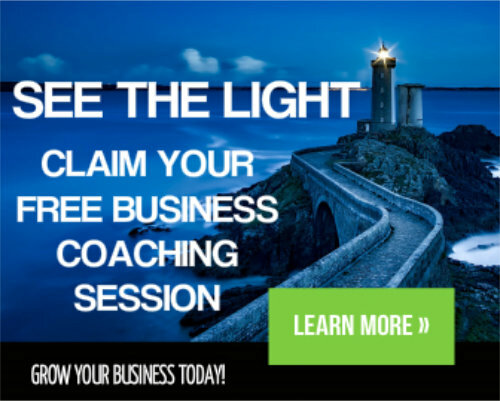 Whether you are just getting started or feel as though your business is at a place where it could benefit from a fresh burst of energy and ideas, a business coach can help you grow and transform your business in exciting new directions. A great business coach will work with you to develop tools for assessing existing goals and creating new ones as well as defining the steps you must take to meet those goals. Whether you are at the start of your career or an industry veteran, a coach can spark innovative ways of looking ahead to your short and long-term future and help you make concrete plans that will take you and your business to the next level. A business coach can bring a fresh eye to your current resources and examine how you can make better use of them. Those resources may include everything from employees to access to funds and more. You may be too close to your business to adequately assess the potential, but a business coach will work with you to fully understand the scope of that potential and how you can access it. Strong leadership is key for success in business, and if you are struggling in this area or would just like to improve on an existing strength, a business coach can work with you to develop these improvement strategies. Strong leadership means a strong, growing business. 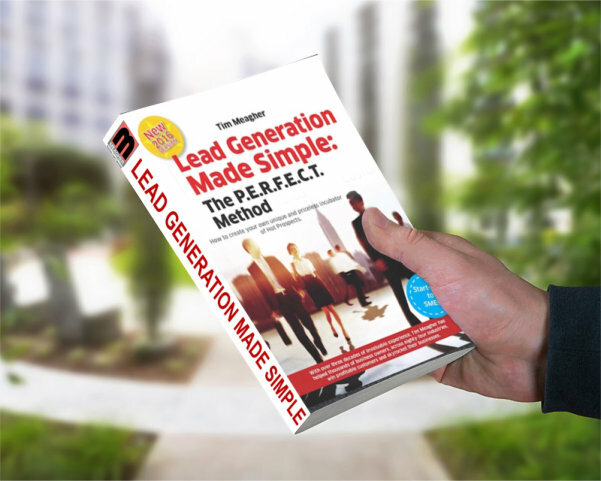 You can read dozens of business books and attend any number of seminars, and those can be valuable resources, but none of them can provide the specific attention tailored to your business and your needs that a business coach can. A coach can work with you to identify the specific impediments to growth faced by your business and discuss how to overcome then. Whether you need to change your marketing approach, increase revenue, arrange for further training for yourself or your employees or take some other action, your coach can help you develop a plan. Making a plan is only a small part of what must be done to transform and grow a business. A business coach helps you stay on track, assess progress and the effectiveness of your work so far, and make adjustments as needed. Regular meetings can help to ensure that you get the feedback that you need. The role of a business coach combines aspects of a mentor, a teacher and even a therapist, but the unique partnership between you and your coach is on a more equal footing than any of those relationships. A strong business coach means a strong business, and you can benefit from this input at any stage of your career. 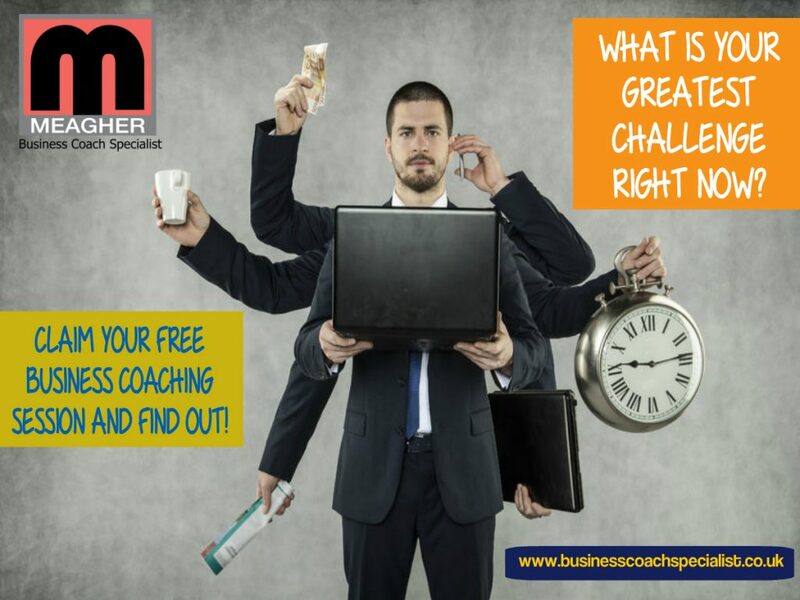 What is your greatest challenge right now?, why not claim your FREE Business Coaching Offer to find out! Simply click the image below for more details.